I love Thanksgiving. Why? 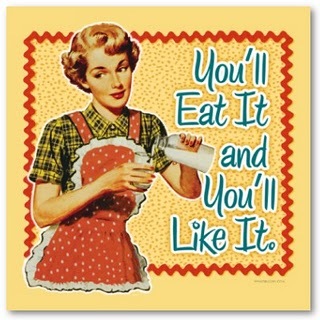 Because I love PIE. 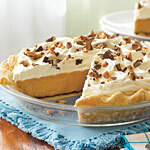 See the PIE link for 31 Thanksgiving pies. Good luck picking which ones!